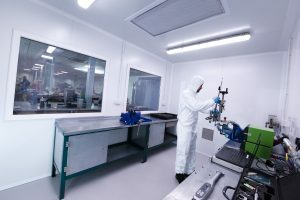 As part of the new Bosch Diesel network criteria for quality Feather Diesel Services (FDS) are now using a new clean room for injector assembly. 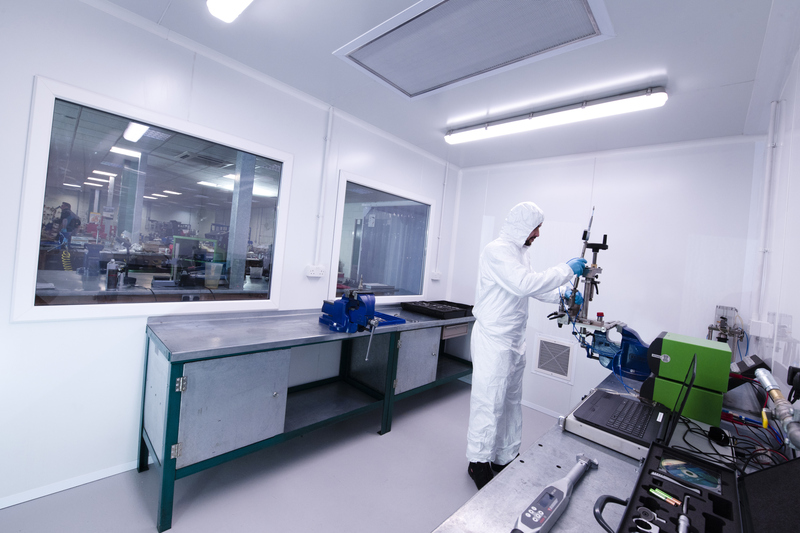 Once dismantled and cleaned the Bosch injector is then assembled in the air-conditioned, pressurised clean room. With stringent standards for quality from Bosch this compliments FDS quality, environment and Health & Safety accreditations from BSI.